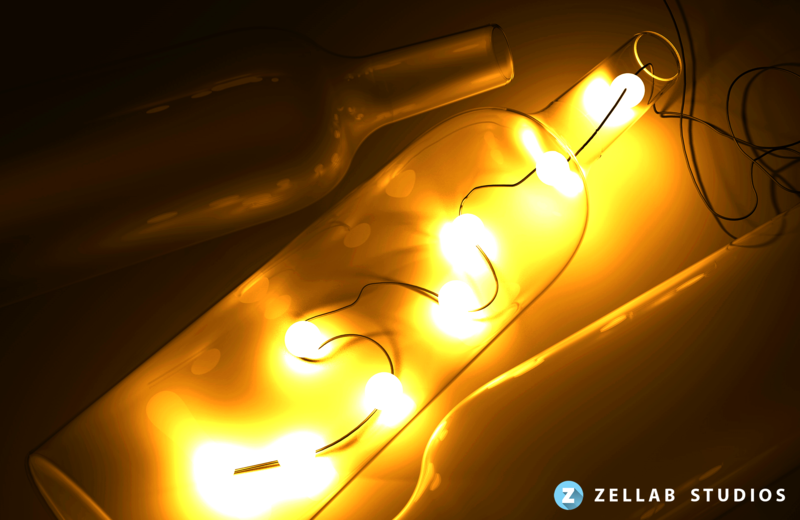 This year end project was to create a glowing bottle with LED lights inside it. This was done using Cinema 4D and Physical Renderer. Visit our Instagram page to see more.